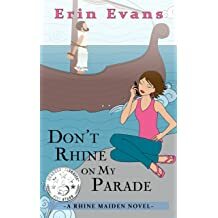 Erin Evans is a stay-at-home mom of eight (that's not a typo), wonderful, little children. 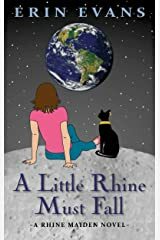 When she's not chasing after her offspring, changing diapers, teaching school, cooking gruel, chauffeuring minions, or potty training, she can be found reading, writing, playing drums at her church or dead asleep in a heap of laundry. 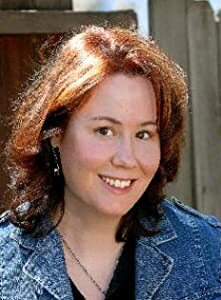 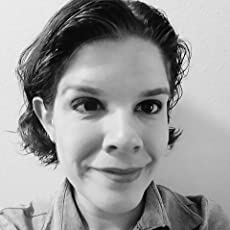 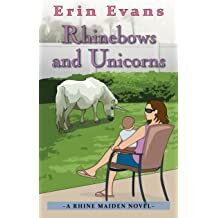 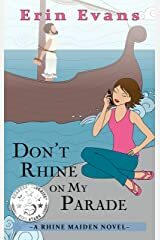 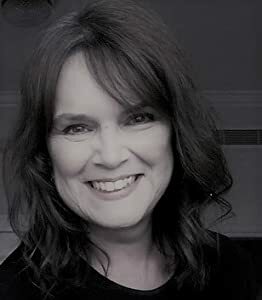 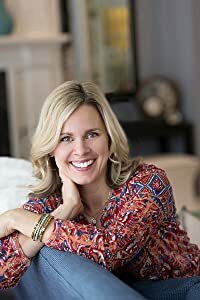 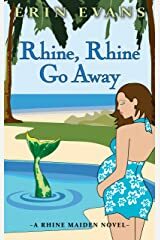 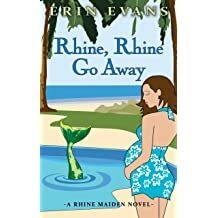 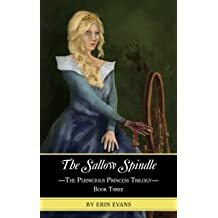 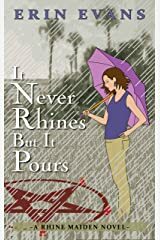 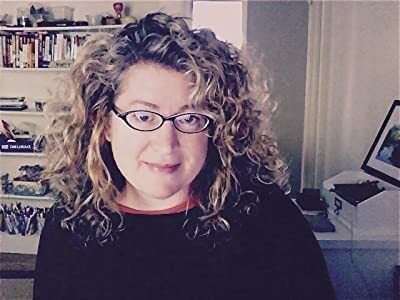 - In her first series, "The Rhine Maiden" (Books 1-5), Erin based her character Piper Cavanaugh on her own life, but decided to have pity on Piper and only gave her two kids... to start off with. 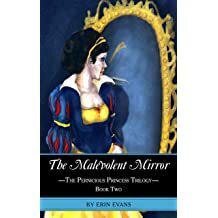 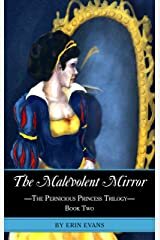 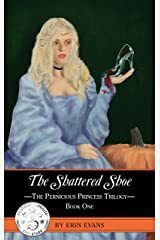 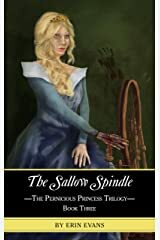 - The Pernicious Princess Trilogy is a delightfully wicked take on twisted fairy tales. 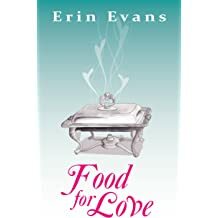 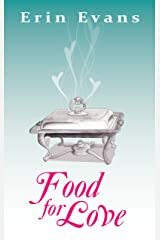 - Food for Love, a foodie inspired romantic comedy with an urban fantasy twist. 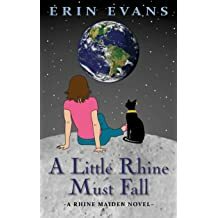 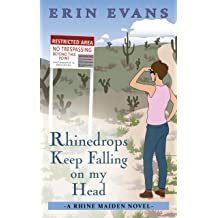 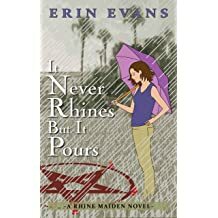 Erin is an ABNA Qualified Author (Quarterfinalist 2012 "The Rhine Maiden" & 2013 "Food for Love"). 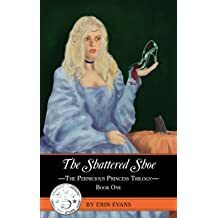 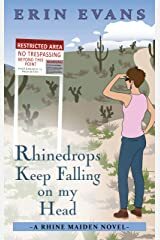 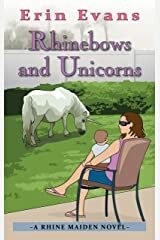 In urban fantasy, Erin enjoys Charlaine Harris, Patricia Briggs, and Kim Harrison. 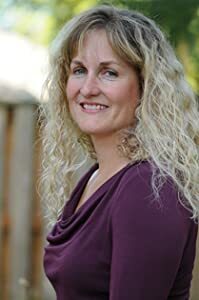 All time favorite authors would be a tie between Robin Hobb and Jasper Fforde. 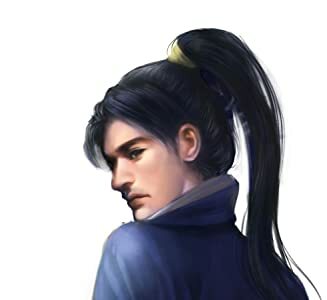 Best series would be Jim Butcher's Codex Alera.